It's something virtually no-one has acknowledged, but Forest Whittaker was terrible in this movie, which is bizarre considering he's an immensely talented and Oscar-winning actor. The character of Saw Gerrera was an interesting idea and he's a figure clearly designed to ape Colonel Kurtz from Apocalypse Now. Comparing the two figures, Marlon Brando's performance shows madness in a truly haunting and understated way, while Whittaker resorts to wide-eyed, raspy screeching and doesn't add any pathos to the character at all. 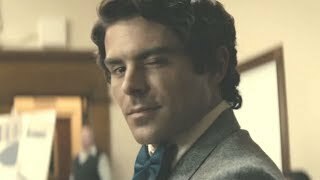 Luckily the character isn't in the film much but still he is incredibly distracting. Also, what on earth was up with his accent? The enormously annoying high-pitched voice Whittaker puts on makes you wonder if that mask the character keeps using really is an oxygen mask or if it's actually helium. On the whole, the character is a completely wasted opportunity. If there's one thing Rogue One has been criticized for, it's characterization. The truth is, the characterization in Rogue One isn't wholly bad - rather, it is uneven and certain characters are served very well, while others really aren't. 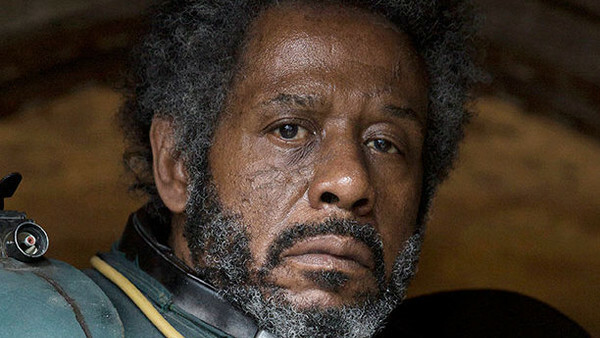 Saw Gerrera is the epitome of the film's characterization problems, and on a repeat viewing, when the character is blown up by the Death Star, it's a huge relief.